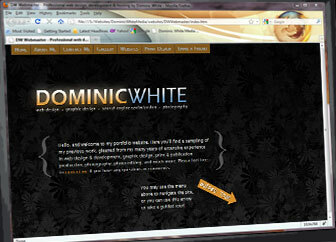 Dominic White Media | Expertise in web design & development, graphic design, print production, and photography. Hello, and welcome to my website. 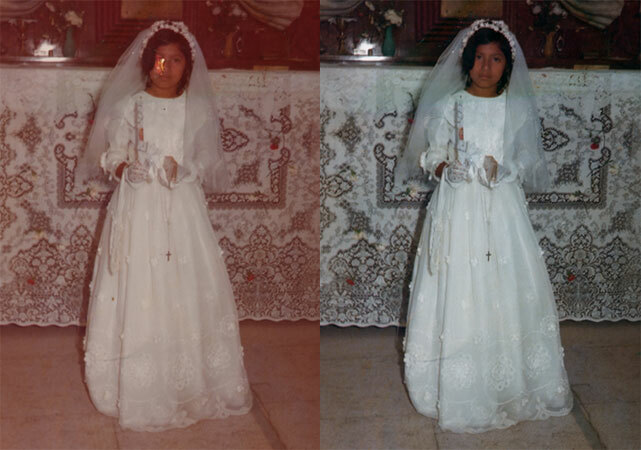 Here you'll find a sampling of my previous work, gleaned from my many years of extensive experience in web design & development, graphic design, print & publication production, photography, photo editing, and much more. Please feel free to contact me if you have any questions or comments. You may use the menu above to navigate the site, or you can use this arrow to take a guided tour! This large poster was prominently displayed at the entrance of an extravagant art event hosted by Whitley Collection. Hi, my name is Dominic and I'm a digital media professional with a B.S. in Multimedia & Web Design, and years of experience and success leading and managing creative or technical teams and projects. 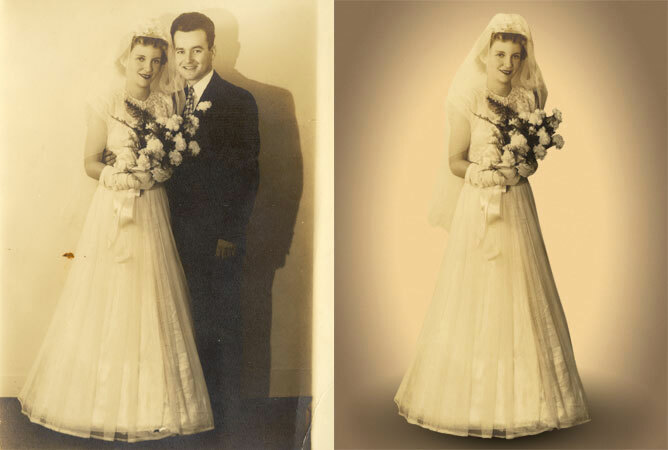 My skills and interests encompass online ad serving, web design & development, graphic design, search engine optimization, photography & photo editing, and more. I truly enjoy what I do because it provides me the unique opportunity to combine concepts for which I have a passion: technology, design, team building, mentorship, productive collaboration, and art. Please feel free to contact me if you have a question about anything in particular. I built the website you're now experiencing from scratch using a combination of hand-coded HTML5 and CSS, Photoshop, Dreamweaver, and the jQuery js library for the animation effects. The scrolling transition between main sections is an example of what's known as "parallax scrolling". 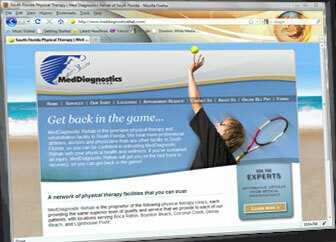 I designed and built this website as a freelance project for Med Diagnostic Rehab, a South Florida physical therapy center with locations in Delray Beach, Lighthouse Point, Boca Raton, Boynton Beach, and Coconut Creek. I designed and built this website as a freelance project for All In One Services, an employment agency with locations in Miami, Florida and Astoria, New York. 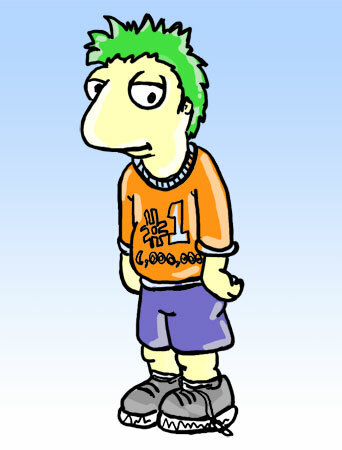 The website is primarily informational, with a few contact forms. 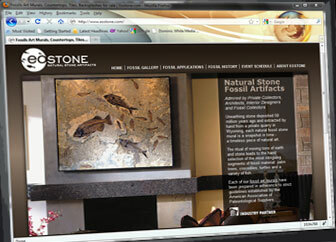 I designed this website, which showcases striking art murals created from 50-million-year-old fossilized specimens. 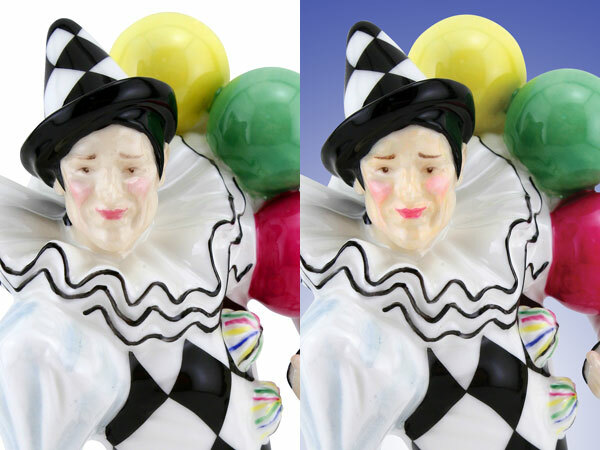 The website is best described as an online art gallery. 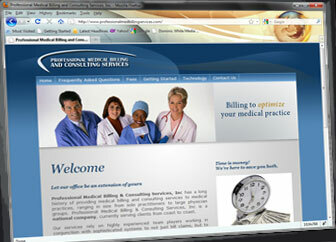 An informative website developed and built for this company specializing in medical billing services. 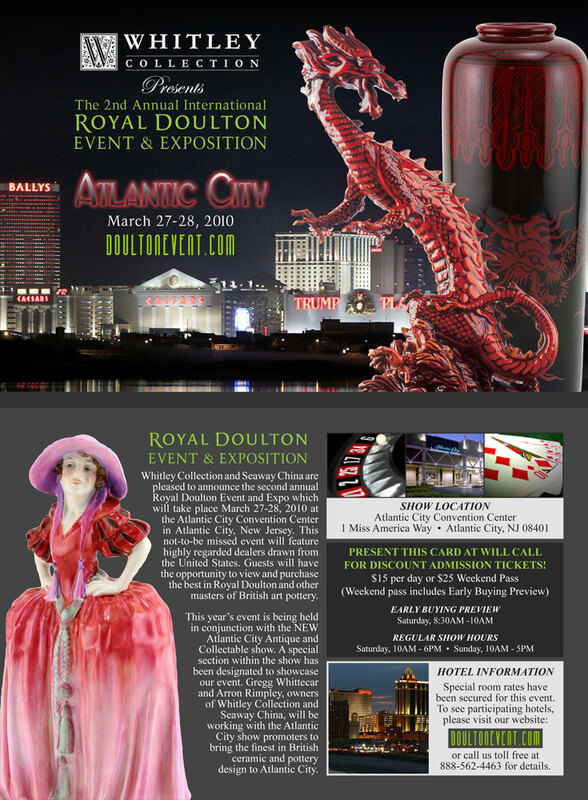 This postcard was designed for direct mail and for handout at trade shows. 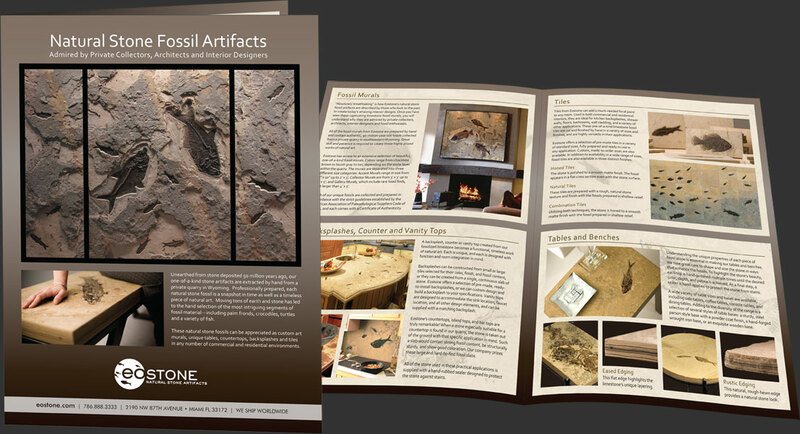 This sales pamphlet was designed to showcase the various applications of Eostone's breathtaking, 50-million year old fossils. 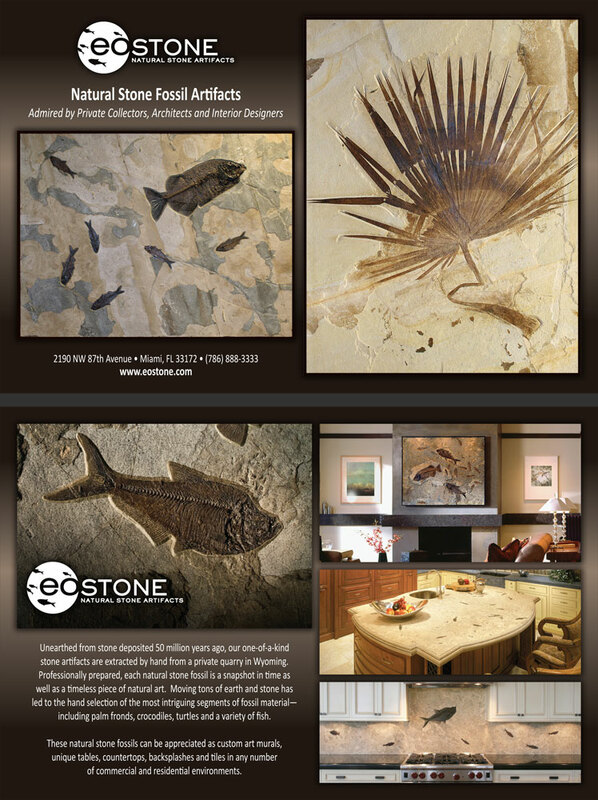 It was designed to hand out to potential clients at trade shows, and to visitors to Eostone's gallery. 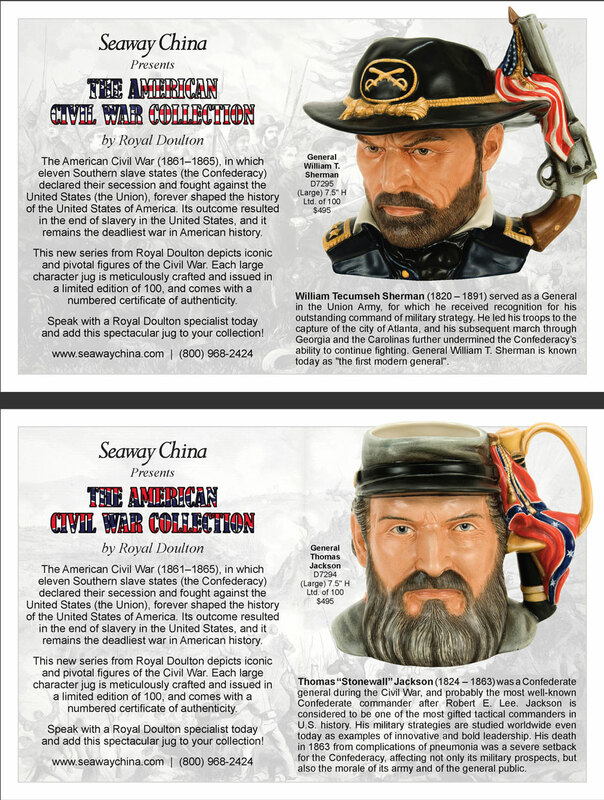 This postcard was designed for direct mail to Whitley Collection's clients. 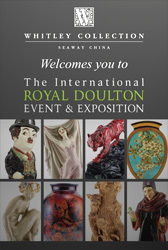 It is an invitation to an exclusive, grandiose art event showcasing fine, antique art pottery. 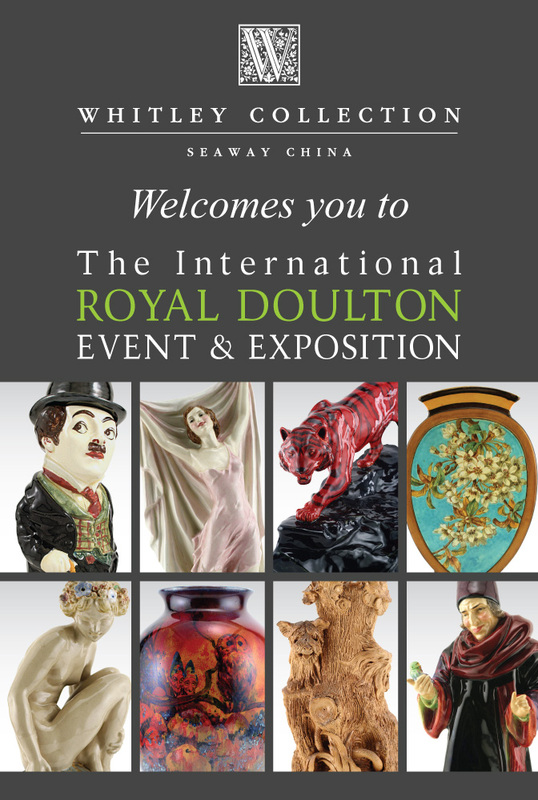 This promotional mailer announced the release of a new pair or character jugs by Royal Doulton, a fine china and pottery company. During my tenure at Whitley Collection, I oversaw the production of the company's seasonal retail catalogs (four per year). I streamlined the production process, cutting production time in half while increasing overall quality and refinement of the catalog. Each catalog generated in excess of $100k in sales. These large banners, each standing over 6 feet tall, were designed for display at trade shows and in Eostone's art gallery. Designing something on such a large scale is very different than designing a brochure or pamphlet, but the results were outstanding.